Get the Best Deals on Cisco Video Conferencing Equipment. 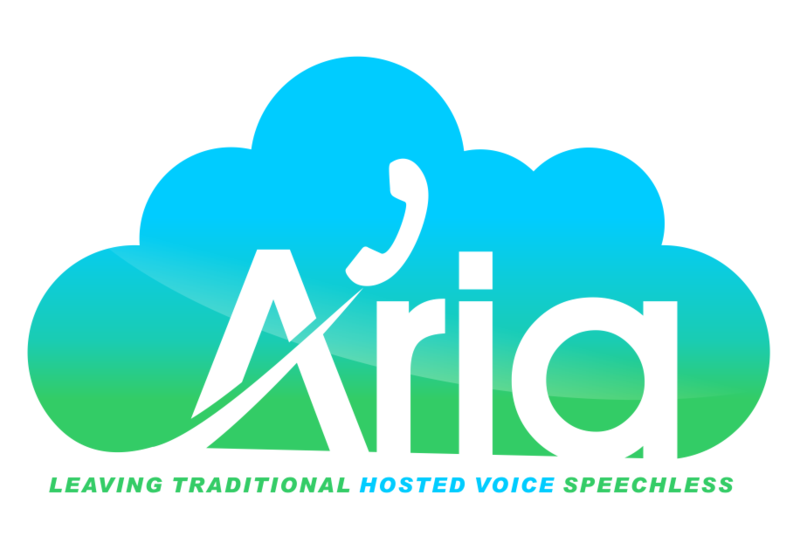 As a top Cisco value-added reseller (VAR), Aria Hosted offers the best deals on Cisco phones and video endpoints in the Yonkers, NY area. Aria Hosted offers competitive pricing, steep discounts on MSRP, and financing options for your convenience. And much more! Got a specific Cisco product in mind? We will work with you to get you what you need. 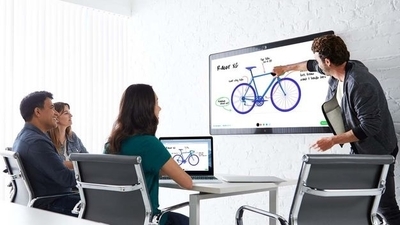 Not sure what Cisco video conference equipment is right for you? Contact us with any questions you might have and we can help you find your perfect Cisco video conference solution.